The Southern Ontario Fund for Investment in Innovation (SOFII), a Canadian government funding program, was first showcased in a blog in early July 2012. FedDev Ontario announced that this $20M investment, funded by their Prosperity Initiative, would support SME’s across Southern Ontario. The Canadian Government Funding program is divided into two regional areas with involvement of the Community Futures Development Corporations (CFDC). The primary initiative of this funding for small business is to support the growth of knowledge-based industry and manufacturing businesses through loans addressing all aspects of innovative business challenges. SOFII will look at funding based on each unique job created. Qualified innovative projects must demonstrate growth needs and create job opportunities in the region. Projects must be in the implementation or late-development stage. Businesses under threat may be eligible and will be assessed accordingly. During the fund’s first two years, this Canadian government funding program will provide loans from $150,000 to a maximum of $500,000 with a risk assessed term loan agreement. These loans are expected to help grow 80 Southern Ontario SMEs and create or maintain over 700 full-time jobs. By administering a risk assessment, the appropriate interest rate will be decided and may range from 5-12%. Companies must contribute a minimum of 33% of the total loan amount in equity, internal cash flows, other loan products or capital previously invested. Additionally, amortization periods will range from 3-10 years with average term estimated at 6 years. The SOFII loan product for businesses provides more options to SMEs that have not secured Angel or venture capital investments and continue to foster early revenue stability to be generated. Approved projects will be a balance between equity and personal strengths of the individual management team. SOFII small business funding program supports job creation in both rural and urban areas. There is a two-stage process to apply for the Southern Ontario Fund for Investment in Innovation that includes a self-determination process and pre-qualification process. 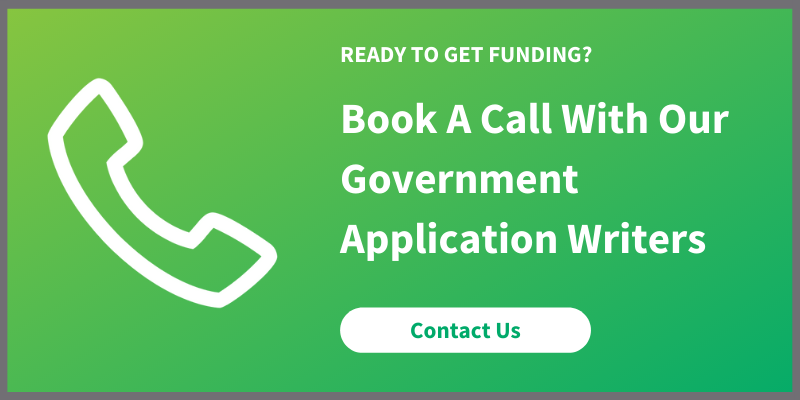 For more information regarding the SOFII Ontario Government Funding Program and the eligibility and application process please contact a Canadian Government Funding Planner.